Using Slidell as your base, find Louisiana comfort food, eclectic shopping and the beauty of the swamps on the east side of St. Tammany Parish. Here are a few suggestions on how to spend a fun (and filling) day. Have an old-timey breakfast at the Big Easy Diner, the kind of place where the waitresses call you &apos;hon&apos;, and the short-order cooks know the difference between sunny-side up and over easy. 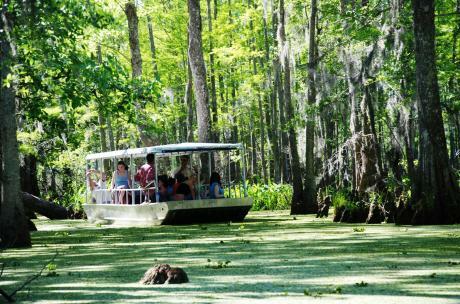 See the Honey Island Swamp in all its glory; no matter the time of year, the swamp&apos;s natural beauty is awe-inspiring. Several tour operators offer 90-minute glides through this pristine primeval wilderness. See alligators, egrets and herons, and other wildlife as you learn about the mysteries of the swamp, a short ride from Slidell. Eat where the locals eat, Speckled T&apos;s, for a daily lunch buffet, live music Saturday nights, and a champagne brunch on Sunday. Enjoy a mountainous fried seafood platter, po-boy or bowl of gumbo. Or head over to Bayou Country Village for a lighter lunch and some sensory overload. 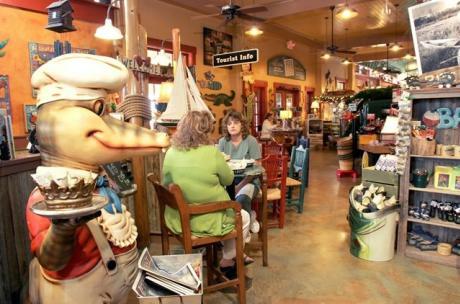 A gargantuan shopping experience too cool to just be called a souvenir store, Bayou Country offers all things Louisiana, and features a cafe and praline counter where you can watch the irresistible candies being made. Now that you have been fortified, spend the rest of the afternoon strolling Olde Towne, where you will find a number of antiques, clothing and home decor shops, including Barbara&apos;s Victorian Closet antiques mall, and the Purple Armadillo. 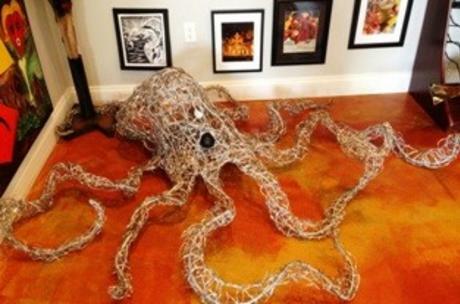 On Carey Street, you&apos;ll find cool shops like Green Oaks Apothecary, Café du Bone and I.D.eel Design. 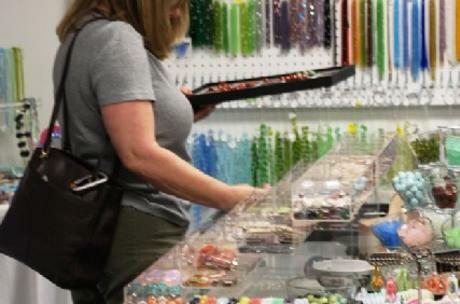 Meme&apos;s Beads and Things, located on Gause, is worth the side trip for a fun, girly shopping experience. History buffs will enjoy a visit to the Slidell Museum, situated in the old town jail. The museum exhibits photographs and artifacts from the town&apos;s history as well as militaria from the Civil War. If art is your thing, head for the Chamber Marketplace and the Slidell Cultural Center, both featuring work of area artists. Relax with a glass of wine on one of the lovely outdoor decks at Palmettos on the Bayou and watch the sinking sun fade through the cypress trees. The mood&apos;s casual but the food&apos;s upscale at this great place overlooking Bayou Bonfouca. Choose from such dishes as the duck breast with a blackberry reduction or the Eggplant Palmettos and save room for Bananas Foster. Palmettos also has a popular champagne brunch and buffet on Sundays. Phil&apos;s Marina Café and Nathan&apos;s also offer fresh Louisiana seafood and dining with a waterfront view. To watch more videos about St. Tammany Parish people, food, music and great outdoors click here.